With these 92 matches under his belt, Messi has become 6th in the list of players with more matches for Argentina, but is still a long way behind Javier Zanetti who is leader with 145 matches for his country. After Zanetti come Roberto Ayala (115), Diego Simeone (106), Javier Mascherano (103) and Oscar Ruggeri (97). 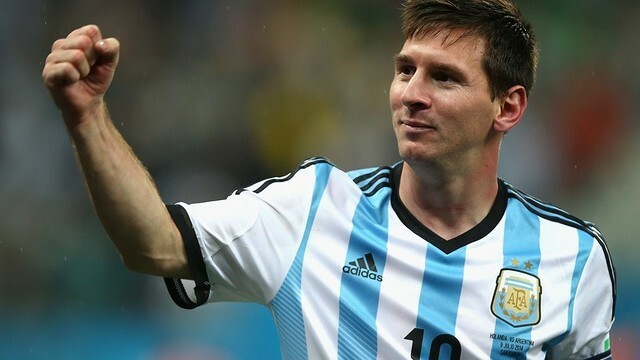 Leo Messi’s official debut with Argentina was on 3rd of September, the same year, against Paraguay, in the classification phase for the 2006 World Cup, which would be Messi’s first World Cup adventure.